The 59th GRAMMY Awards are fast approaching, with star-studded performances from artists including The Weeknd and Daft Punk to name a few. 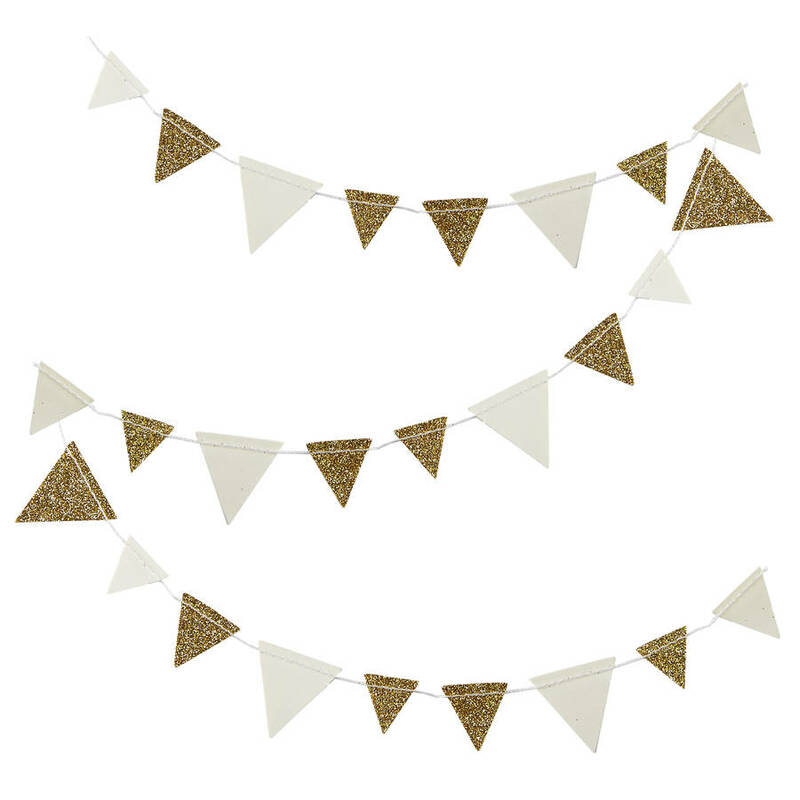 To get you in the GRAMMY mood and ready to party, I've got some snack and décor ideas to make your viewing party feel like being at the ceremony itself. There's lots of ideas as to what you could do to share the glamour with the stars, including rolling out a red carpet for your friends' arrivals and taking some photos of them against a piece of card like the real GRAMMYs. It's a great way to introduce the nights' proceedings and make them feel like a star. 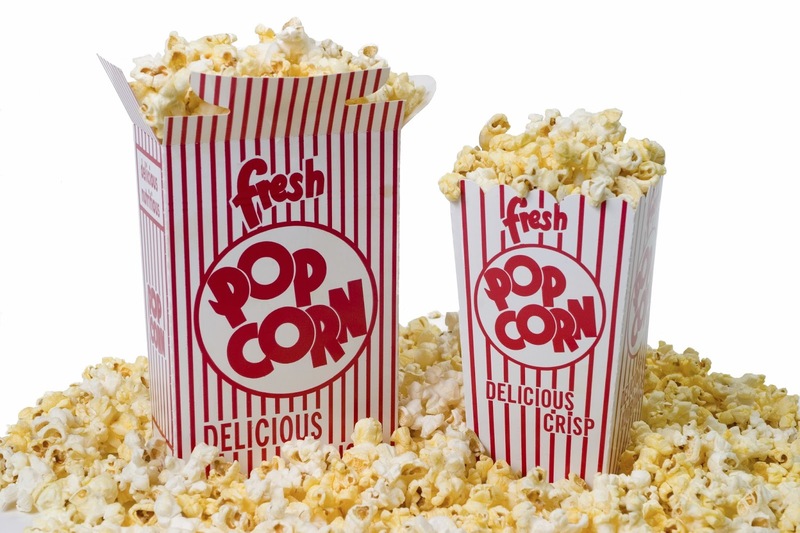 There's a classic snack that will go really well with the award ceremony and that's popcorn. Just like a movie, the awards are really long so you need to keep full for keeping up with the amount of awards given out and the great performances. It's also very healthy so those on a diet are able to snack and not feel guilty. View Marcus Butler's video embedded below to see how to make the perfect batch of cinema popcorn. There's also lots of snack ideas over on Tasty's Facebook page. 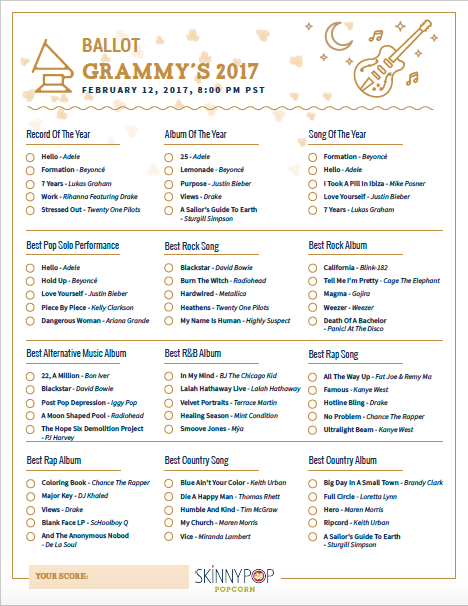 The lovely people at SkinnyPop Popcorn have provided me with a Ballot Card to print and use with your friends at your party to keep track of who's won in each category, and add up your scores at the end. For a cool prize, you could make an award or buy a cheap one and give it to the person who had the highest score. 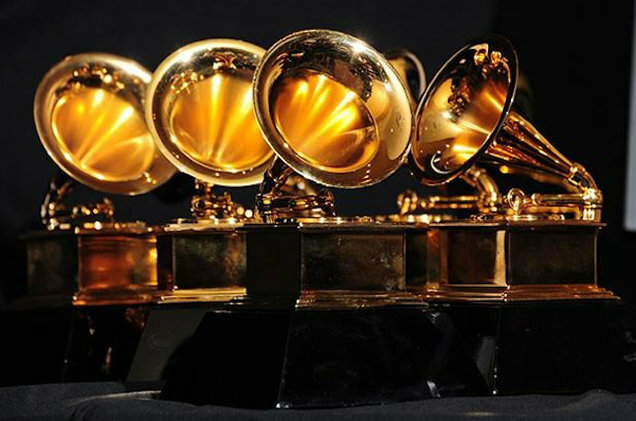 Tune into the 59th Annual GRAMMY awards, airing February 12th at 8pm Pacific Standard Time which is 4am GMT. If you use any of my ideas, do let me know on Twitter or Facebook and enjoy!